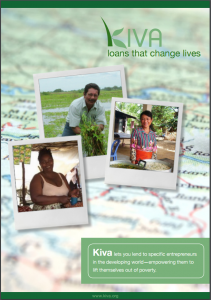 Kiva Loans and Donations. What About Taxes? 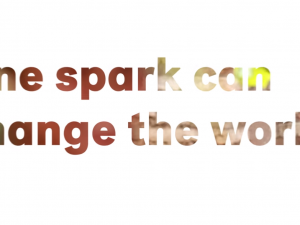 A teacher and students inspired to pay it forward. 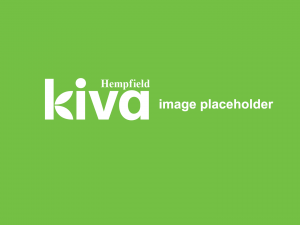 Students in pastoral Lancaster County’s Garden Spot Middle School are inspired by seventh-grade social studies teacher David Smith to ‘pay it forward.’ Since 2009, Mr. Smith has incorporated Kiva lending into his curriculum with a goal to loan over a million dollars before he retires. By the end of 2013, fundraising that included contests, bake sales, and homemade jewelry sales enabled the class had to loan an incredible $75,000 to help people all over the world to start businesses and rise out of poverty. 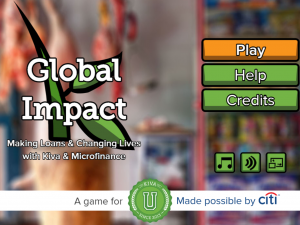 Read more about how this amazing teacher and dedicated students got their start learning about people all over the world, microlending and giving back. 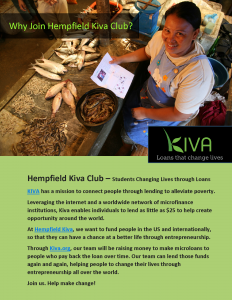 Created for the micro lending site, Kiva.org, this video shows how one teacher and his class are are changing the world, one person at a time. Winner of the KivaU.org video contest on Tongal.com. In just over five years, Mr. Smith’s students have raised more than $10,000, funding more than 3,000 families in 69 different countries. 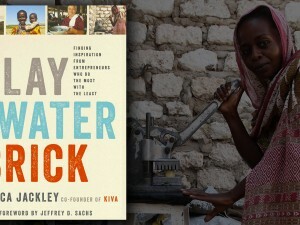 The students visit Kiva.org to choose to whom they lend, making the loans during class. The students make as many as 60 loans every month with the money that they previously loaned, helping more people thrive every day. This teacher and his students are an outstanding model of how students can change lives.